Southern California’s warm and sunny climate is a breeding ground for various allergens. Allergies are often the most common cause for chronic sinusitis or recurrent acute sinusitis or chronic sinus headaches. As such in order to determine the cause of your chronic sinusitis, a nose/sinus endoscopy as well as a sinus CT scan will determine anatomical issues, but skin allergy testing will determine inflammatory issues so that treatment can be properly formulated. For patients in greater Los Angeles and Southern California suffering from allergies, often times the most efficient method for determining precisely what triggers allergic reactions is a skin allergy test. During a skin allergy test, renowned nose and sinus expert and ENT, Dr. Alen Cohen, will identify the substances that you are allergic to, via applying a small amount of the allergen to your skin. His allergy nurse will then use a small device to scratch or prick the skin to see if your skin reacts to specific allergens. 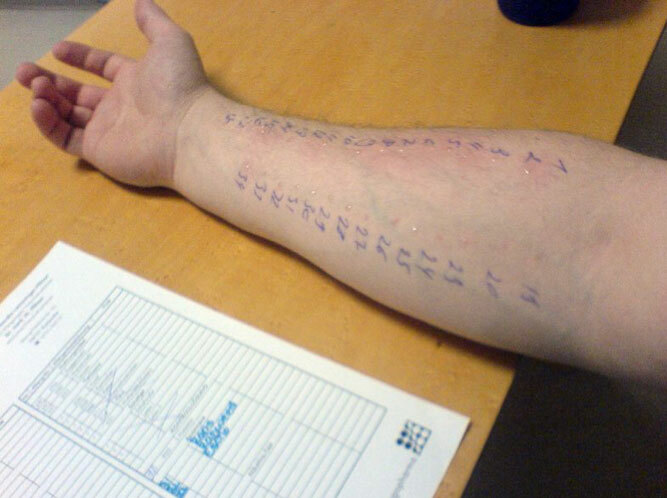 Once the results are clear, Dr. Cohen can then determine your level of sensitivity to each allergen, and use the information to properly formulate a treatment plan for your particular case. Commonly seen allergies in Southern California include dust mites, animal dander, pollen, mold, trees, weeds, grasses, and other airborne elements. Allergy shots may be suggested in addition to lifestyle modifications and avoidance of allergies to alleviate your symptoms. 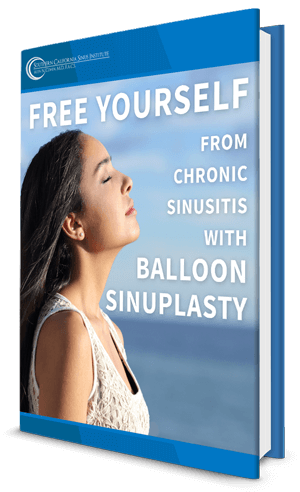 To better determine the cause of chronic nasal and sinus congestion, postnasal drip, cough, chronic sinus headaches or facial pain as well as recurrent or chronic sinusitis contact the Southern California Sinus Institute at our Los Angeles offices today.